Reminder: ‘Orientation to Connect’ TODAY! September 25th, 2013 by elena | Comments Off on Reminder: ‘Orientation to Connect’ TODAY! This is a reminder for those who are interested in participating in the “Orientation to Connect” training session. This is the last one offered by ETS in September. It is scheduled for EDCP members, but everyone is welcome. Posted in connect, Events, Workshops | Comments Off on Reminder: ‘Orientation to Connect’ TODAY! 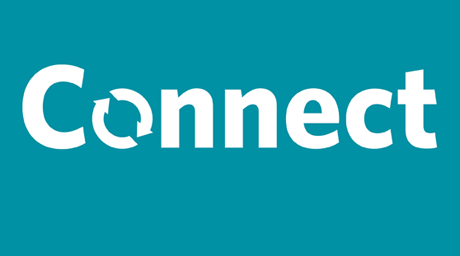 Please be advised that Connect will be unavailable on Saturday, September 28th from 07:00-12:00 PT due to system upgrades. 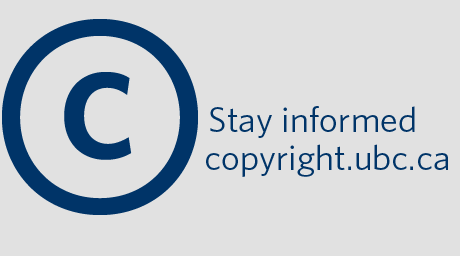 For further information and updates, please see UBC IT bulletins at http://bulletins.it.ubc.ca/. Settling into the new school year? Need a refresher on library research skills? If so, then make sure to check out UBC Library’s Basic Library Skills Tutorial, which introduces users to the core knowledge needed to complete quality research using UBC Library resources. Each module should take no longer than 20 minutes to complete. The tutorial includes a self-test element that allows students to assess their skills and highlight areas where they may need help. Faculty can also assign the tutorial and upload a quiz into Connect, UBC’s learning management system, to test their students’ knowledge about conducting research at UBC Library. The tutorial was developed as collaboration between UBC’s Vancouver and Okanagan campuses. It is meant to be subject neutral and does not cover any particular area. The purpose is to cover basic skills that apply across all disciplines, and is not meant to replace the course/subject-specific tutorials developed by subject librarians. For more information, please contact Erin Fields, Teaching and Learning Librarian, at 604-822-0977 or erin.fields@ubc.ca.